Rustic, antique light fixtures are being used more and more today in every style of home. It’s not just the coastal cottages or the rustic cabins any more. 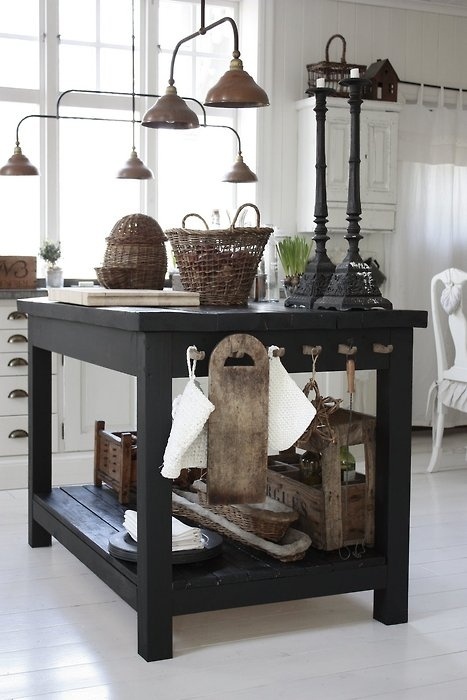 Not too long ago we talked about how they can give your kitchen an instant vintage look. 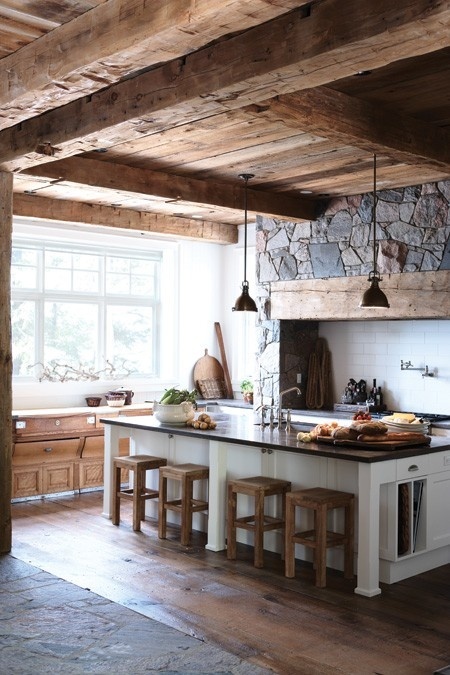 Using old light fixtures can give any kitchen a great rustic, cottage feel and bring some character to the space. They’re beautiful and look amazing on or off. Check out these quick finds and keep you eyes peeled for old light fixtures being used!